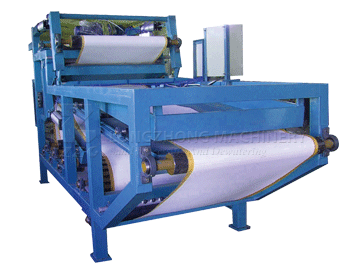 Coal washing is an indispensable process for deep processing of coal. Coal preparation plant also named coal wash plant. The coal directly mined from the mine is called raw coal. The raw coal is mixed with many impurities during the mining process, and the quality of the coal is different. The coal with small internal ash and large internal ash is mixed. together. Coal washing is an industrial process in which impurities in raw coal are removed or high-quality coal and inferior coal are classified. Generally speaking, medium-sized coal washing plants have capacity of 450,000 tons to 900,000 tons. The production system (note that the production system) is about 20 yuan/ton of investment in private enterprises. 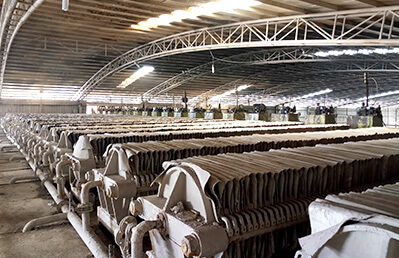 The profit difference is also large, and there are factors such as process flow, coal quality, management, market, etc., but if the scale can be completed, the profit will be profitable. 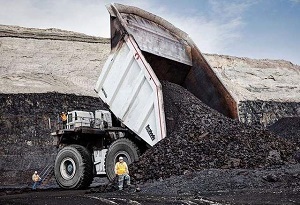 Profit from tons of coal from 50-200 yuan. Taking a coal washing plant in Indonesia as an example, the coking coal preparation plant with an annual processing capacity of 4 million tons can increase the processing capacity per hour to more than 700 tons, and the power consumption, media consumption, fuel consumption, and water consumption are all reduced. At present, the whole plant consumes 1.42 kg. / ton, flotation fuel consumption 0.67 kg / ton dry slime, water consumption 0.09 cubic meters / ton, electricity consumption 9.32 degrees / ton. In 2017, it imported 1.682 million tons of raw coal, produced 977,000 tons of clean coal products, recovered 59.35% of clean coal and created a profit of 160 million yuan. The equipment and process of the coal washing plant are related. 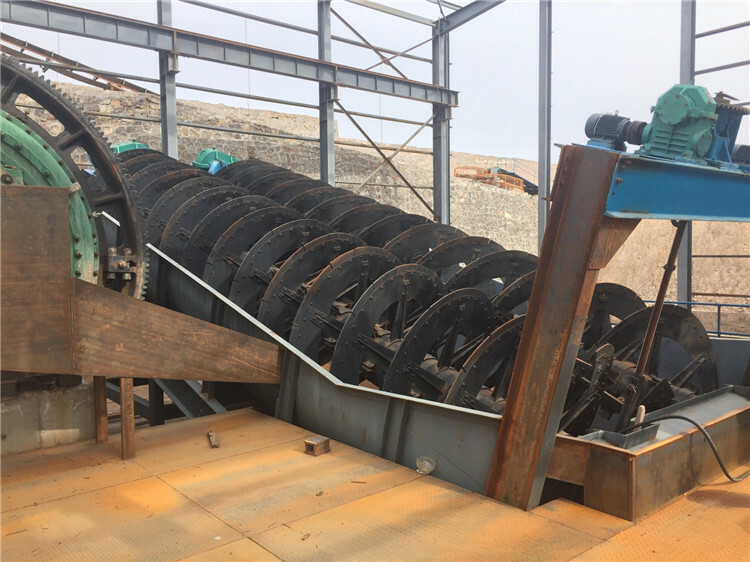 The three most basic processes of the coal preparation plant are the preparation work before the sorting (crushing, screening, grading), the sorting operation, and the processing of the selected products. At the same time, heavy medium coal preparation includes five major processes: coal flow, medium flow, circulating water system, slime water, and clean water. 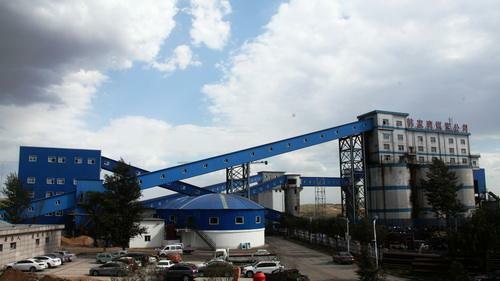 For example The annual selection of 1 million tons of raw coal, the technical process is 50 ~ 0mm raw coal de-sludge, using three-product heavy medium cyclone sorting, coarse coal slurry by TBS sorting, fine coal slurry flotation, tail coal Combined washing process of concentrated pressure filtration. 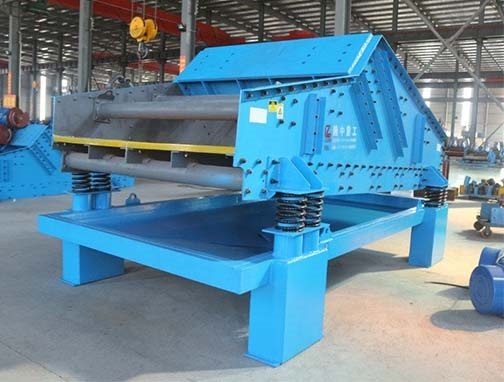 Its main equipment is: pressureless three-product heavy medium cyclone, flotation machine, fine coal de-screening, magnetic separator, pressure filter, quick-open diaphragm press, thickener and so on. 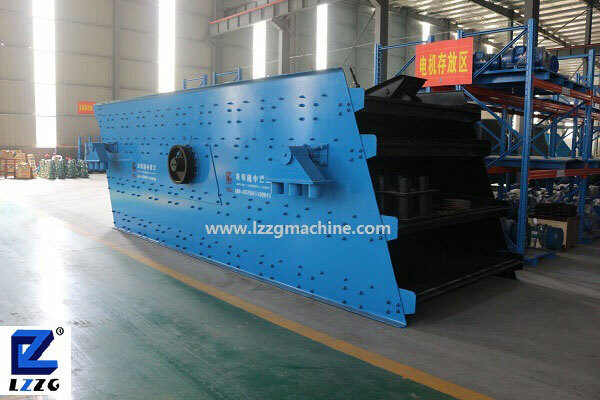 Since its establishment, LZZG has designed and produced a large number of high-quality coal washing equipment for many coal washing plants by using a full set of mechanical equipment such as forging, turning, milling, planning and welding. It has been trusted by users and contributed to the promotion of social and economic development. 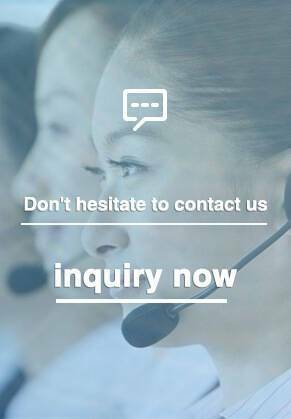 Through years of production practice, we have accumulated rich production experience, complete production technology, perfect testing equipment, strong technical force and a complete set of scientific management system, so that the company’s scale continues to grow.